Our brands deliver great quality and highly innovative products every day for consumers across Europe. From London to Moscow our brands are loved by consumers, helping them keep their houses and apartments clean, tidy and fresh. 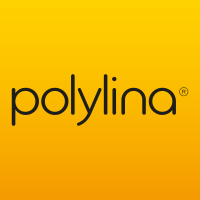 The Polylina range of food & freezer bags, food wraps, bin liners and refuse sacks provides consumers with unrivalled quality, convenience and product innovation. 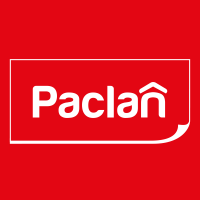 Paclan is one of Europe's favourite brands for household products. 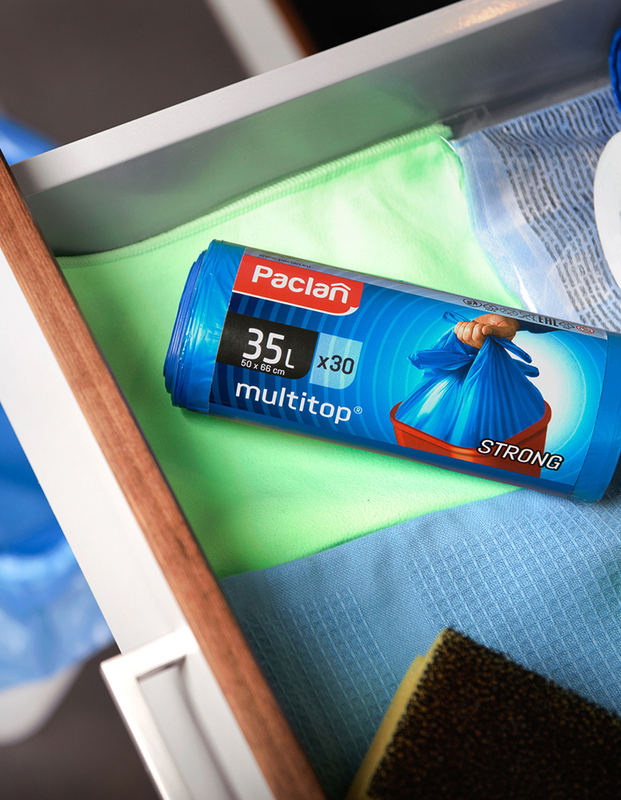 Stop struggling with household work, Paclan products are reliable and practical. The product range covers household cleaning, food contact and dishwashing products. 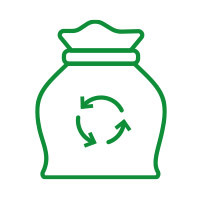 the fast growing name in Industrial, Catering and Food Service refuse sacks and food contact products. 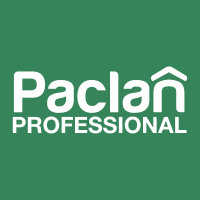 Paclan Professional is CHSA certified and designed specifically for the demanding needs of our professional industry customers. First name Last name Company name Your email Your contact number How can we help?